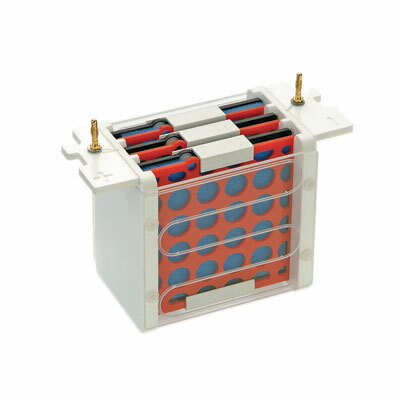 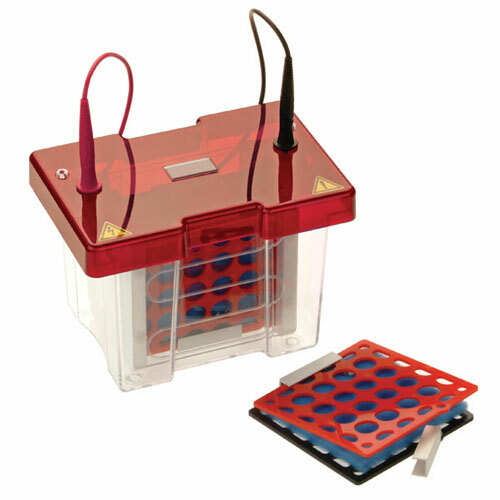 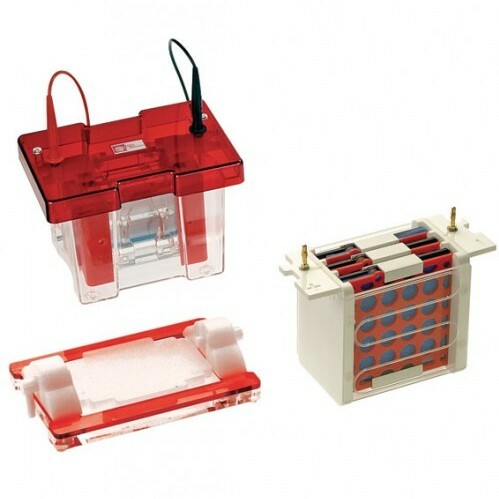 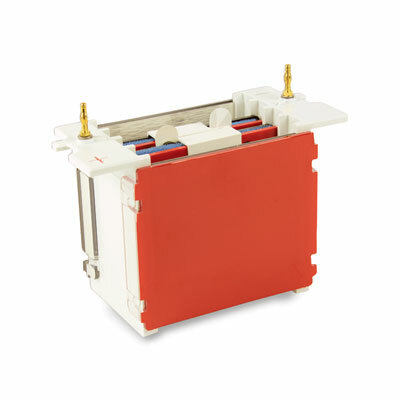 Biocom offers three solutions for blotting in the form of electro (Western), semi-dry and dot/slot. 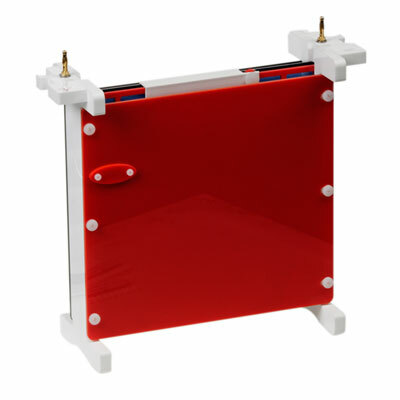 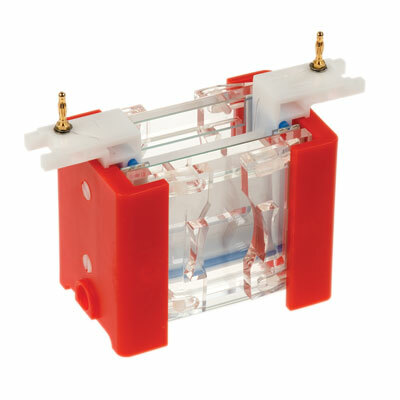 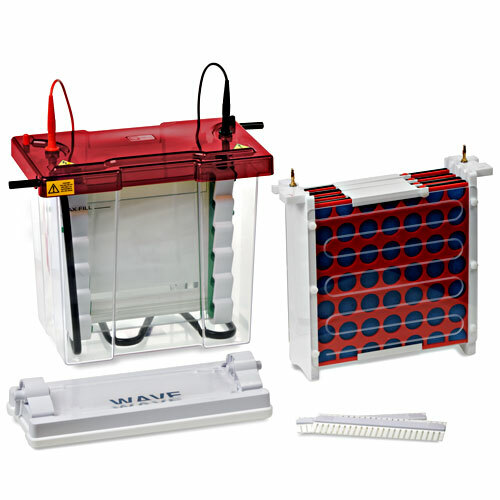 Probably the most popular, electroblotting is offered through modular options for the omniPAGE vertical chambers, mini, mini-wide and maxi WAVE, as well as the high capacity EBlotters. 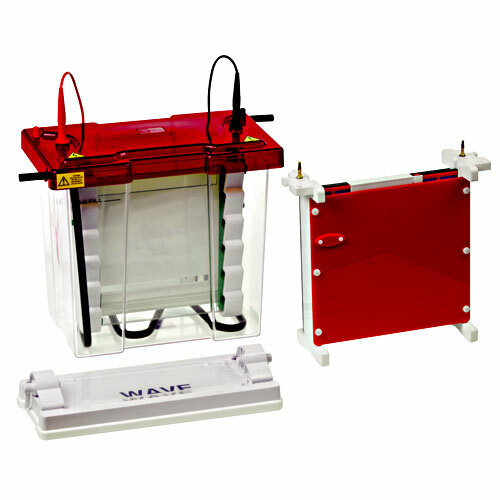 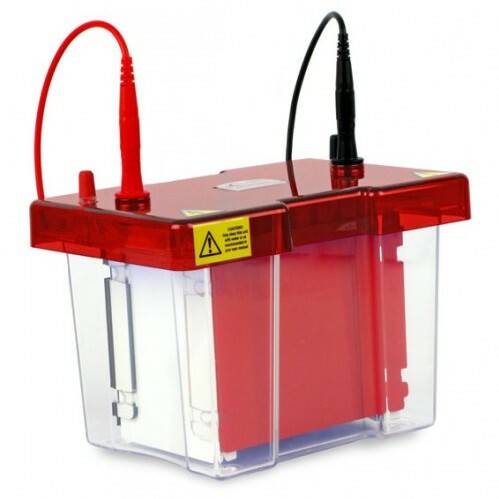 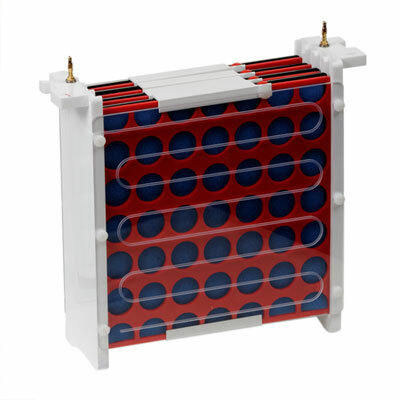 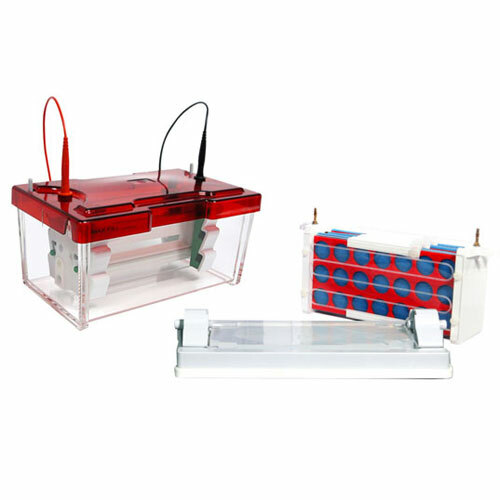 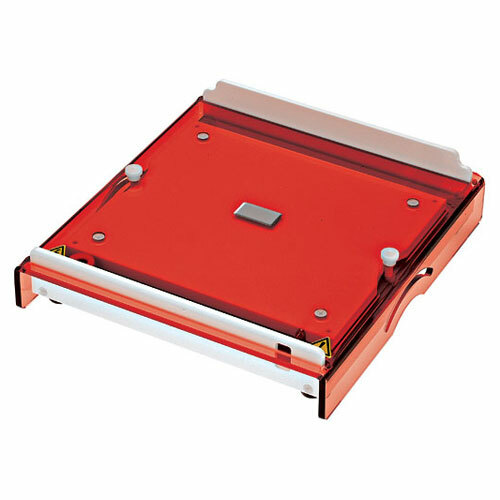 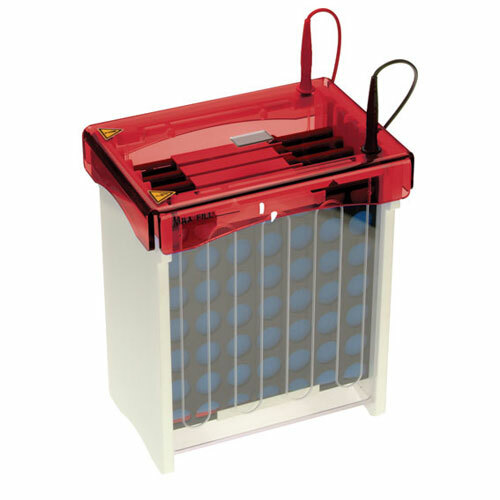 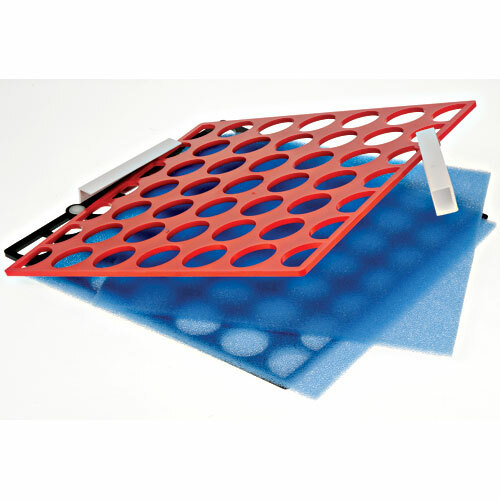 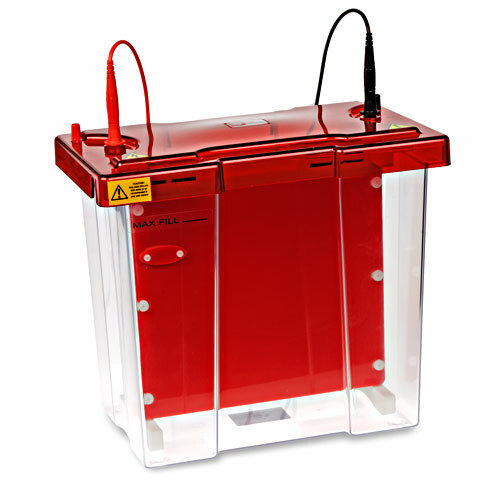 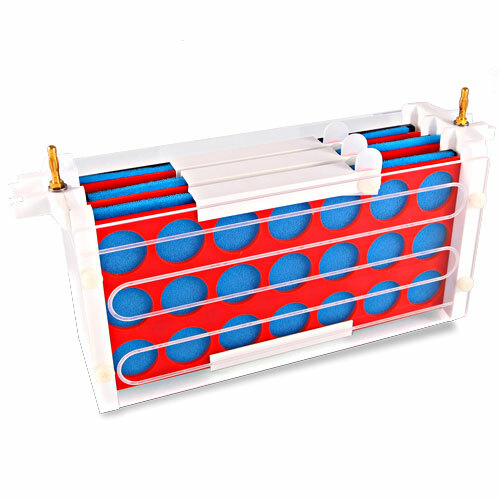 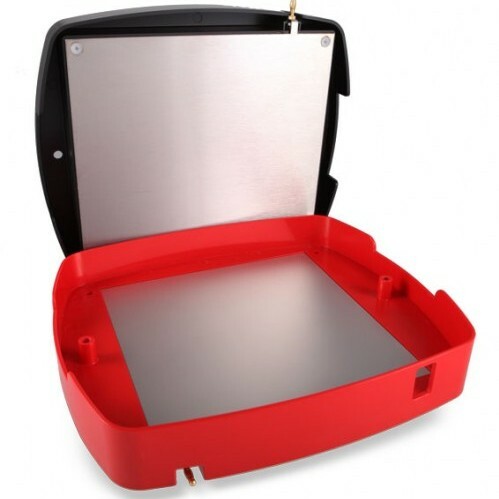 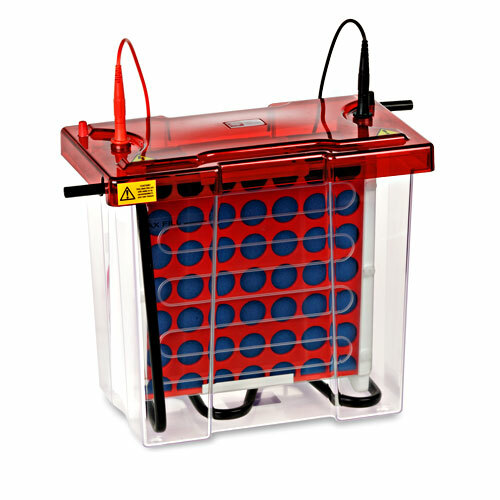 Low buffer semi-dry units, in sizes from 10x10cm up to 20x20cm, provide rapid blotting in as little as 15-30 minutes. 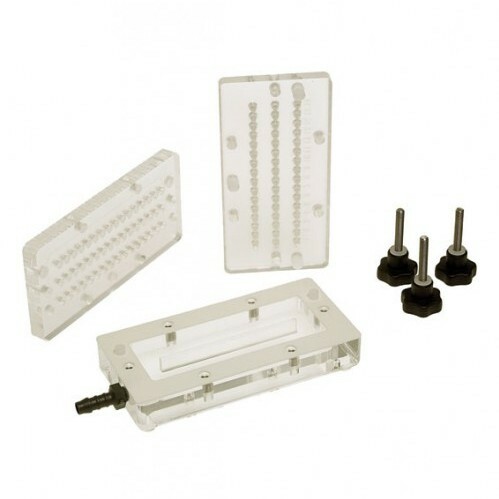 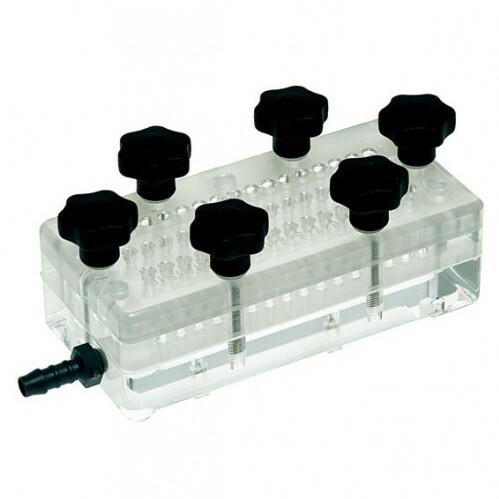 For DNA and RNA filter blot hybridisations and immunological (Ag/Ab) screening applications, Dot Blot and Slot Blot microfiltration manifolds are available in four configurations.